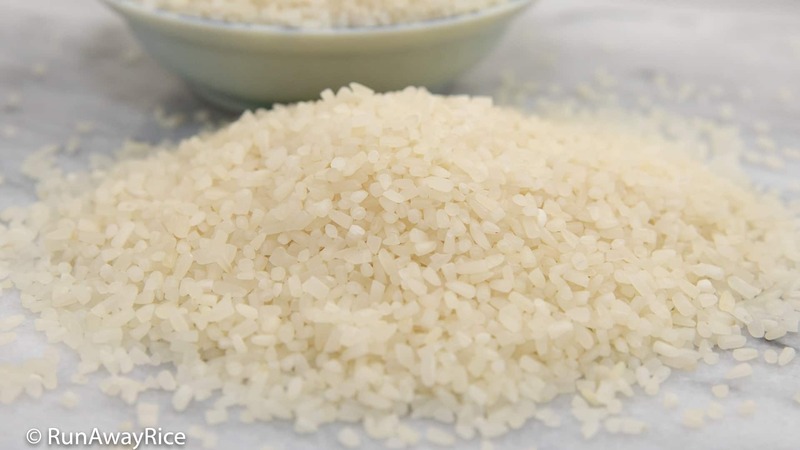 Broken Rice – What Is It? 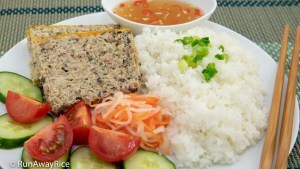 Broken Rice (Com Tam) is a popular type of white rice served with many Vietnamese dishes. You often see it in rice plates featuring a combination of grilled meats, egg meatloaf, salad and pickles. What exactly is Broken Rice? 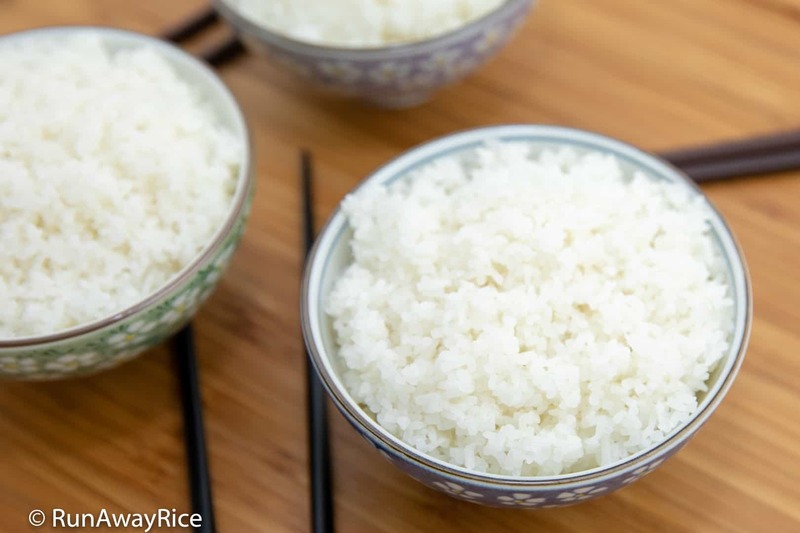 How does Broken Rice differ from regular white rice? How do you cook Broken Rice? I will answer these common questions in this quick post. Broken Rice as the name indicates are rice grains “broken” or fractured during the milling process. 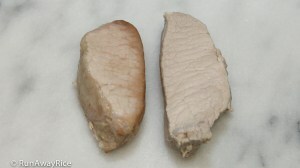 The broken grains are deemed inferior, and so, are separated from the whole grains and sold as “Broken Rice”. There’s absolutely nothing wrong with this rice other than the grains are fragmented rather than whole. 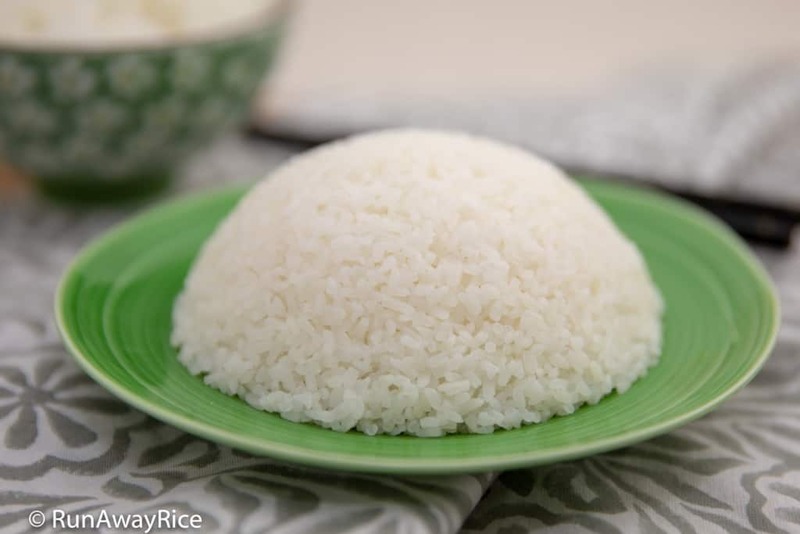 In Vietnam, broken rice is considered a lower grade rice and less expensive compared to whole grain rice. Ironically, here in the US, it is often more expensive than whole grain white rice. Broken Rice is sold in Asian markets where various rice and grains are sold. It’s often packaged in 5 pound bags. In the larger Asian grocery stores, you can find 10-25 pound bags. The brands I like are: Three Ladies and Elephant. Broken Rice – Does the Taste and Texture Differ from Regular Rice? 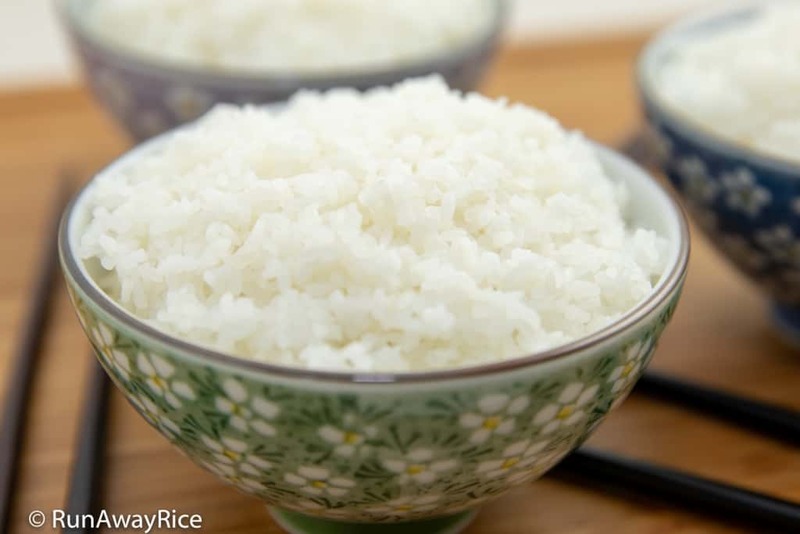 As broken rice is white rice, the taste is the same as white rice. Because of the shorter grains, the rice can have varying textures depending on how you cook it. If cooked with minimal amounts of water, broken rice has a nutty, risotto-like texture. 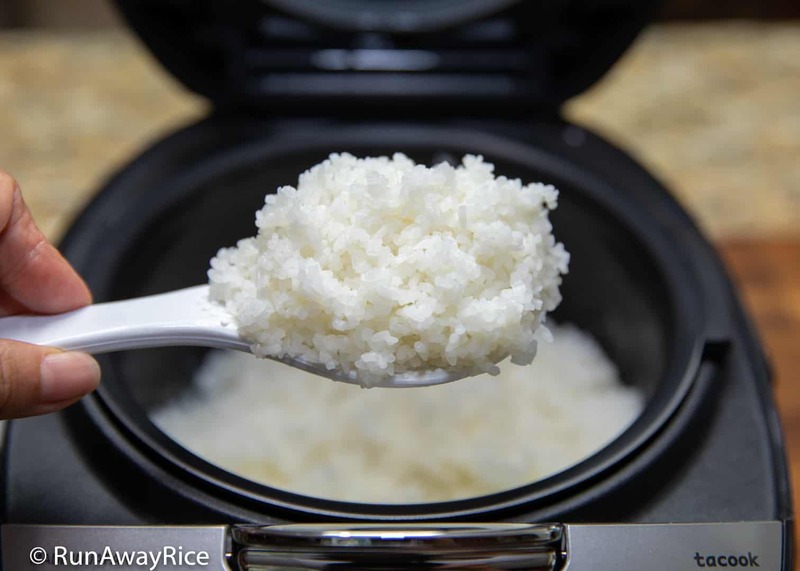 If cooked with moderate amounts of water, the rice is fluffy and sticky, similar to glutinous rice. When serving broken rice in combination plates, the rice should be moderately sticky. Many Vietnamese restaurants serve the broken rice shaped into a small dome. (This is done by filling a small rice bowl with cooked broken rice, pressing it gently into the bowl and then inverting onto a plate.) The rice dome is actually a really good test to see if the broken rice is cooked properly. The broken rice should hold its molded shape when you put your chopsticks or fork into it. If the rice spills onto your plate, it’s too dry. If it sticks together in one big clump, it’s too wet. Properly cooked broken rice is a bit drier than regular white rice but still fluffy and hearty. Broken Rice – How Do You Cook It? 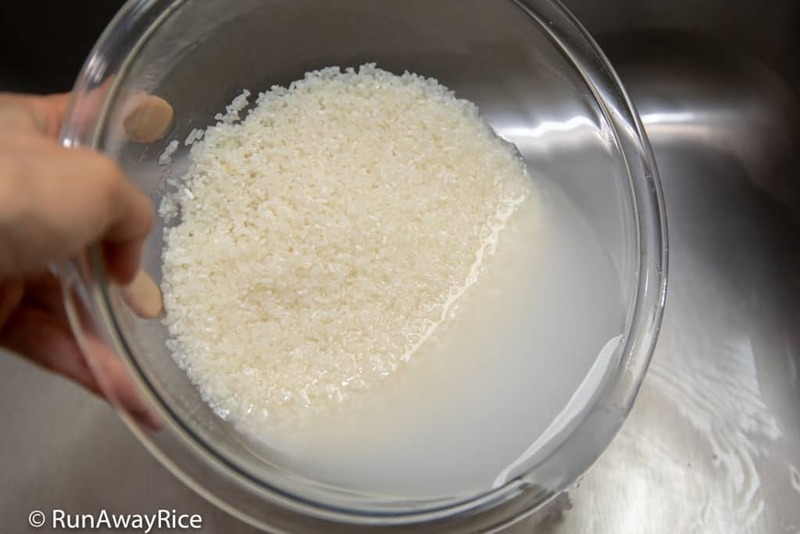 There are several different ways to cook broken rice and I will share 2 methods with you. 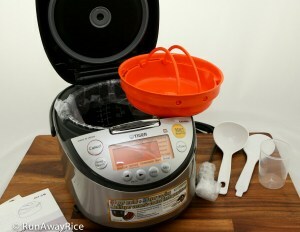 The first method is quick, easy and yields perfectly cooked broken rice. 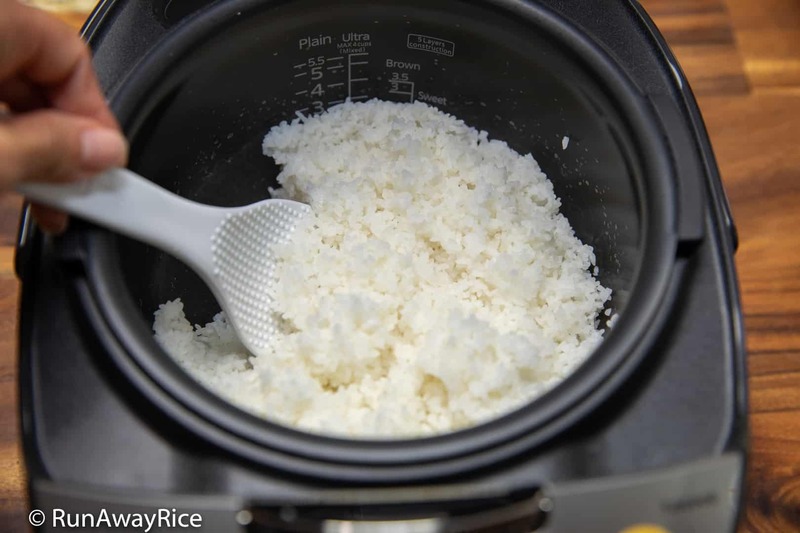 The second method requires some soaking and yields a softer and fluffier cooked rice. Try them both and see which one you like better! 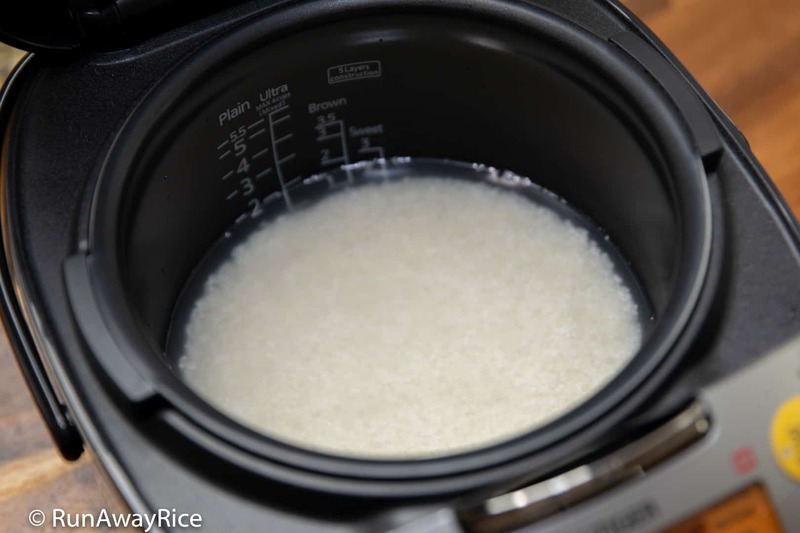 Rinse the rice with cool water 2-3 times or until the water is mostly clear. 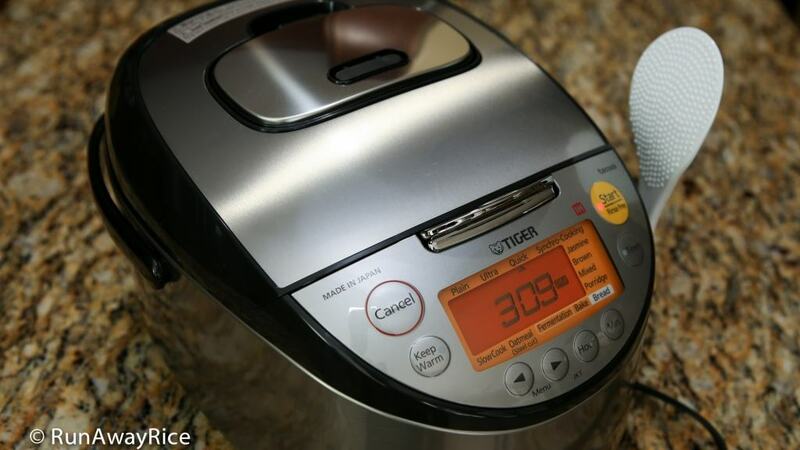 Transfer the rice into a rice cooker. Add the water and salt. Level the rice into an even layer. When the cook time is completed, stir the rice. Cover and keep warm until ready to serve. 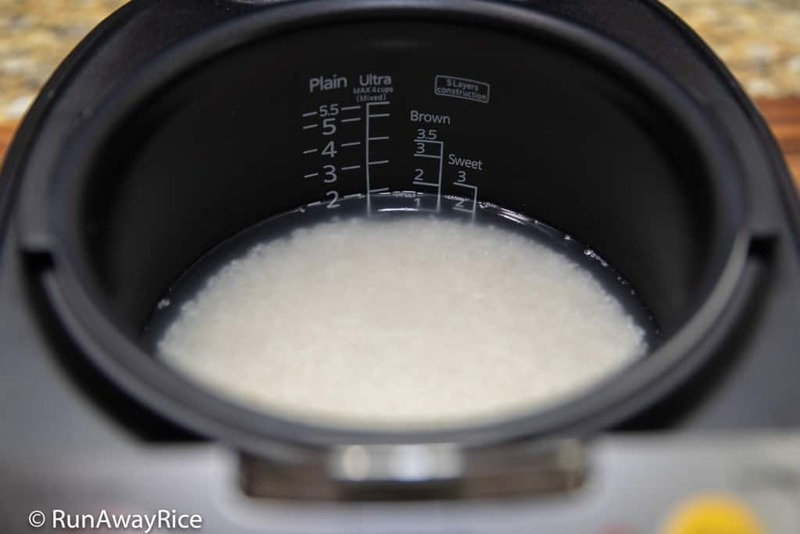 The second method is the same as the above method with one additional step: Step 2b: Let the rice soak in the rice cooker for 20-30 minutes. Then proceed with the remaining steps. 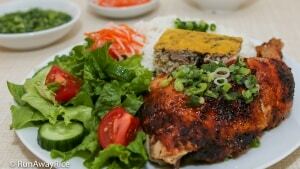 Now that you know how to cook broken rice perfectly, there are lots of yummy dishes to enjoy. 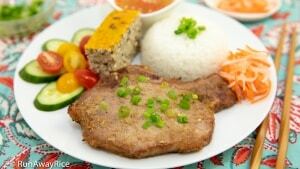 Broken Rice is commonly served in combination plates, Vietnamese rice plates featuring assorted grilled meats, egg meatloaf or sunny-side up egg, tomato, lettuce and cucumber salad, carrot and radish pickles and served with a generous side of fish sauce dipping sauce. 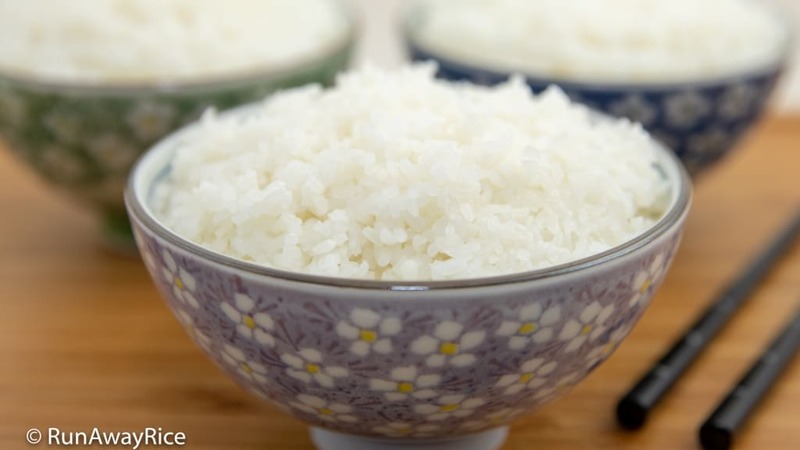 Broken rice can also be enjoyed as an alternative to regular white rice. Try it with your next meal. Enjoy! 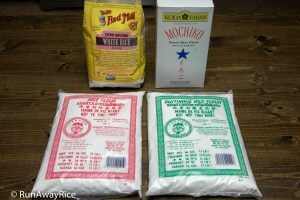 Rice Flour vs. Glutinous Rice Flour – What are the Differences? 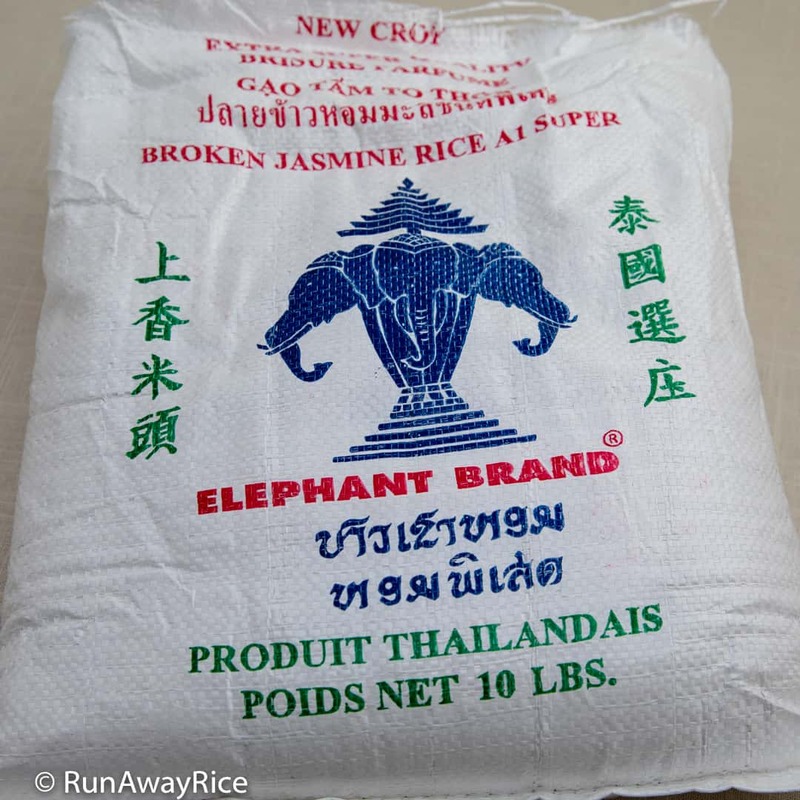 2 Responses to Broken Rice – What Is It? I really enjoy your blogs. They’re always informative and fun to read! I didn’t know broken rice was a lower-quality rice and thought it was high-end rice because it’s always served at restaurants as fancy rice plates. LOL! Now I know how to cook it, I’ll definitely trying make it at home.